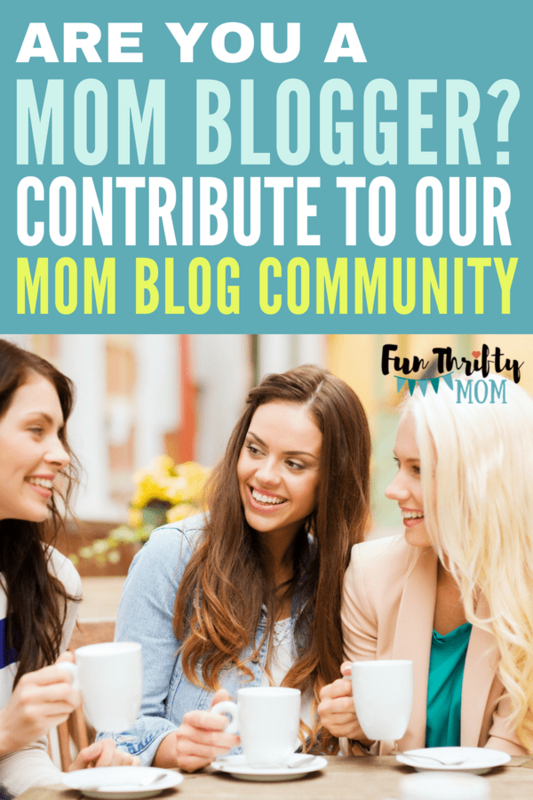 We are a community of mom bloggers who know how hard mom life can be. We are looking for articles and blog posts related to all things mom. If you are interested in guest posting for us, or becoming a regular contributor we’d love to hear from you. An author bio promoting your blog and social media profiles, products or opt-ins. If you submit a post idea and it’s accepted, you’ll be added to our WordPress backend as a contributor. When submitting a post idea, please share with us your blog or website, post idea and a general summary.